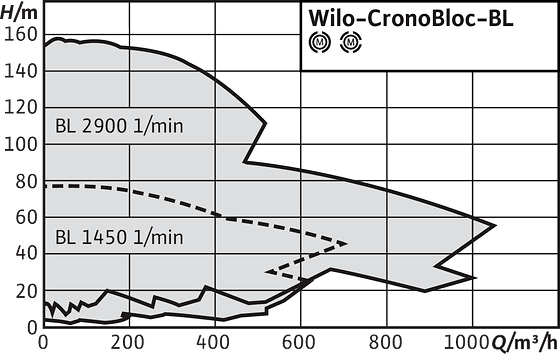 Wilo-CronoBloc-BL | Wilo Philippines - Your local partner to serve and supply with custom-tailored solutions and products as quicky as possible. The legal requirements and regulations pertaining to drinking water are becoming ever more stringent, especially in highly-developed countries. Increasing demands are therefore being placed on the materials in the pumps and systems that are used. At the same time, global megatrends such as urbanisation are escalating the need to rely on ever more efficient systems. The Wilo-CronoBloc is our solution due to its high efficiency and drinking water approval. Thanks to the use of state-of-the-art pump hydraulics, the CronoBloc-BL reaches the highest level of hydraulic efficiency. Combined with efficient IE3 motors, this results in an energy-saving pump with low life-cycle costs. Thanks to the user-friendly construction with “back pull-out” design and cartridge mechanical seal, the large pump types can be easily maintained. This applies to 4-pole pumps ≥ 37 kW and 2-pole pumps ≥ 45 kW. The motor does not have to be removed from the pump when the mechanical seal is changed. This saves a lot of maintenance costs and time. Legal requirements and regulations relating to drinking water are becoming ever more stringent, especially in highly developed countries. Increasing demands are therefore being placed on the materials in the pumps and systems that are used. The Wilo-CronoBloc BL has the ACS approval for drinking water supply. 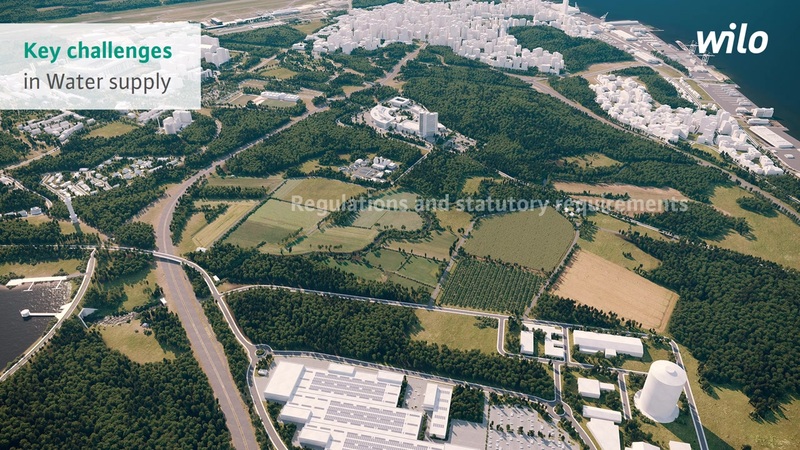 In particular in countries such as France and Germany with strict regulations with regard to drinking water, the ACS approval for drinking water applications and the version made of special materials are of great importance. 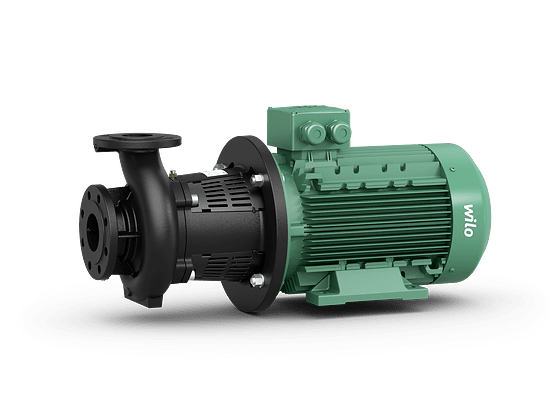 Therefore, this pump is ideal for applications (e.g. 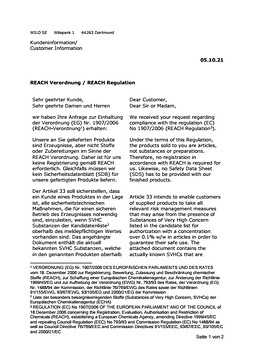 back flushing) related to smaller and medium-sized water suppliers. For pumping heating water (in accordance with VDI 2035), water-glycol mixtures, cooling water and cold water without abrasive substances in heating, cold water and cooling water systems.